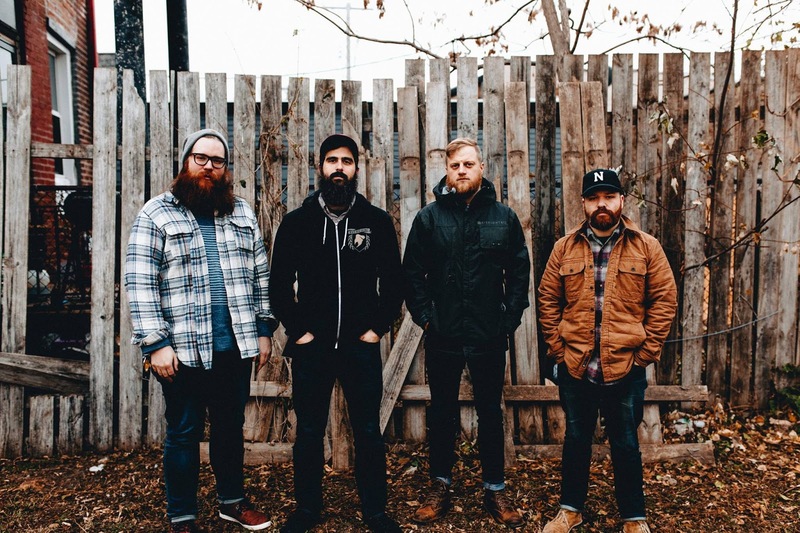 MY EPIC - Release Video For The Second Single "Bloody Angles"
Alternative Rockers, My Epic have released a music video for their second single "Bloody Angles", taken from the upcoming EP "Violence," out May 10, 2019 on Facedown Records. 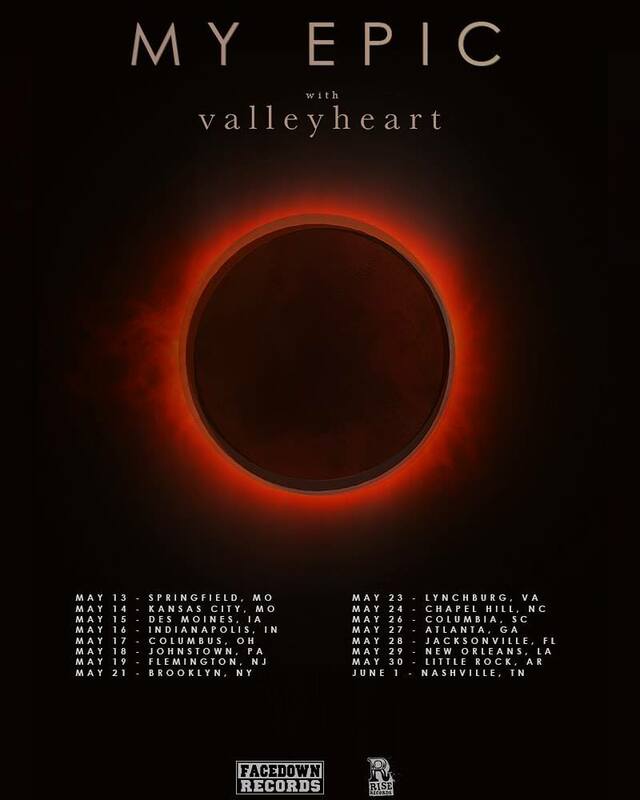 You can catch the band in May on US tour with Valleyheart. Tickets on sale now!